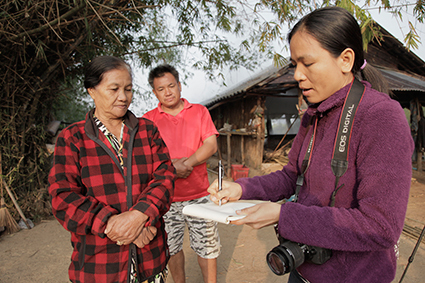 In 2014, several indigenous communities in the Mekong started recording  their stories and legends with the help of a group of researchers who are exploring how these narratives can help exposing the destructive impact of large-scale projects in the region. In recent years, several large-scale projects such as hydropower dams  have displaced residents while threatening the river basin's ecosystem. 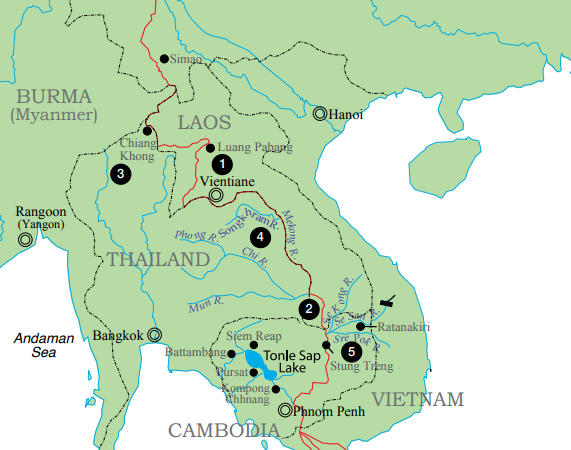 Despite protests, the construction of dams has continued, especially in Laos and Thailand. The group was able to collect a total of 102 stories in Cambodia, Laos, and Thailand. Stories were recorded, transcribed, and translated into the national languages of Thailand, Laos, and Cambodia before an English version was made. Mekong Watch published these stories as pamphlets in both printed and digital formats, and used  them during environment workshops they conducted at the communities. 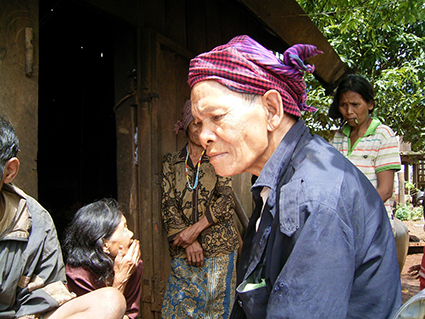 An example of a workshop involves the retelling of the story of ‘The Owl and the Deer’  from Kmhmu’ people in central and northern Laos. The story is about an owl who lost his ability to see during the day after cheating a deer. 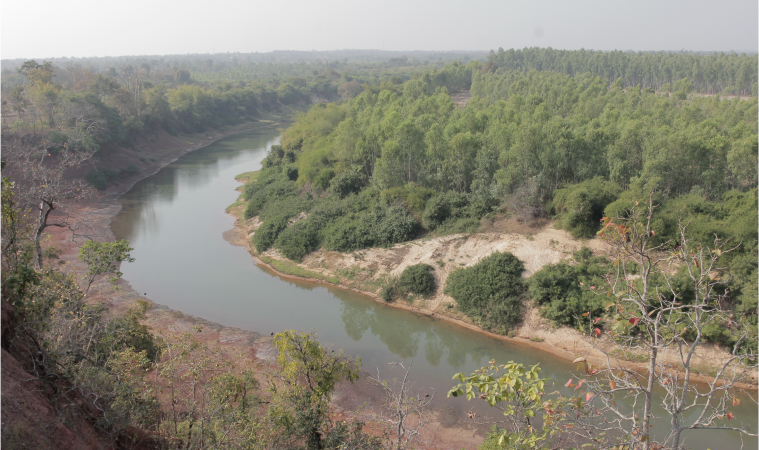 In Champasak Province, south Laos, the legend of the endangered Irrawaddy dolphin  and the Sida bird is used to highlight how a dam project is disrupting  the seasonal migration of Mekong River fisheries. In northern Thailand, a story by the Akha people about the origin of the swing  teaches self-sacrifice through a heroic episode of a brother and a sister who put the world in order. In northeast Thailand, a folktale about Ta Sorn  narrated by Tongsin Tanakanya promotes unity among neighbors in a farming community. Another story recalls how the hunting of a rhinoceros led to the formation of salt trading  in this part of the country. In Bunong, located in northeast Cambodia, there are stories about rituals to fix  bad marriages and planting and harvest  ceremonies narrated by Khoeuk Keosineam. There is also the legend of the elephant  as retold by Chhot Pich which reveals how villagers who once poisoned a river were punished by the gods and turned into elephants. It explains why elephants were comfortable living with humans but, after several generations, they forgot their origins and went to live in the forest.